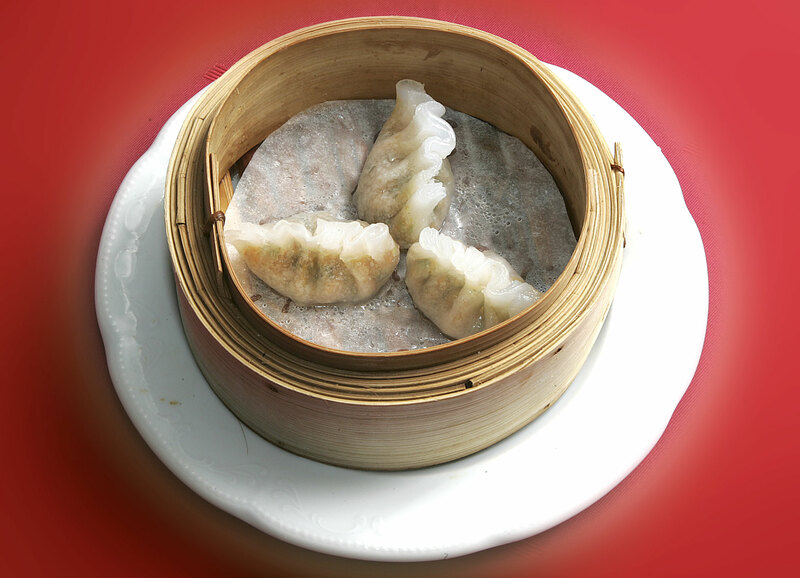 Dim Sum - the house speciality - China Restaurant ZEN in Adliswil, near Zurich. 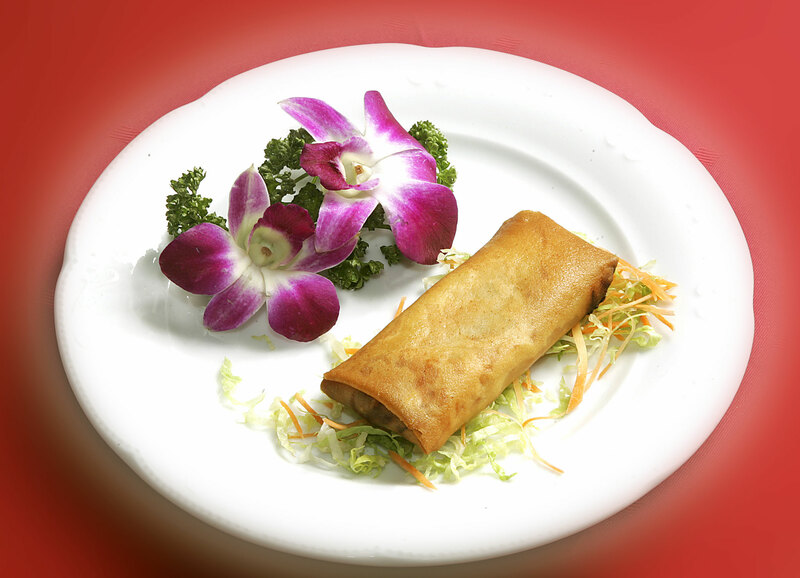 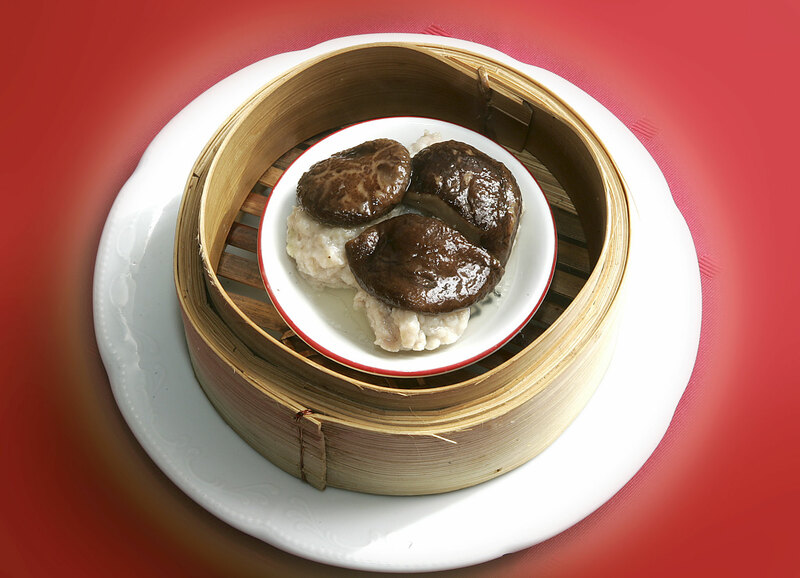 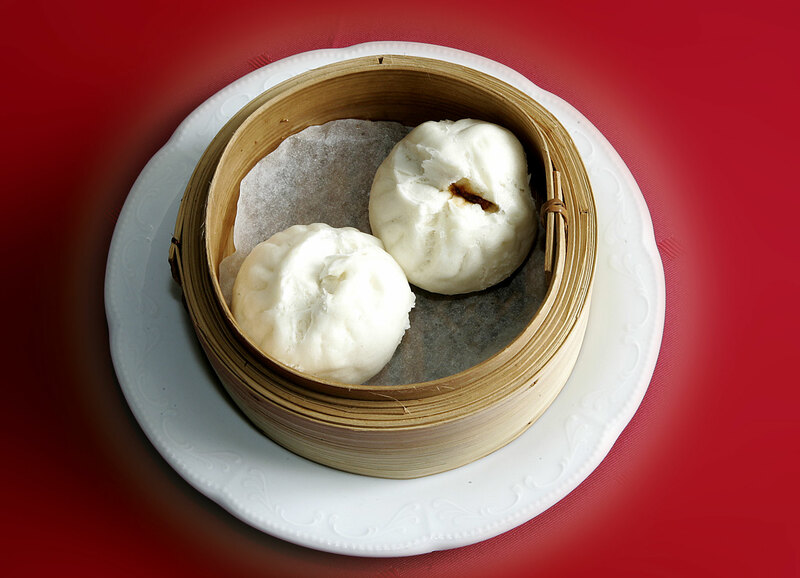 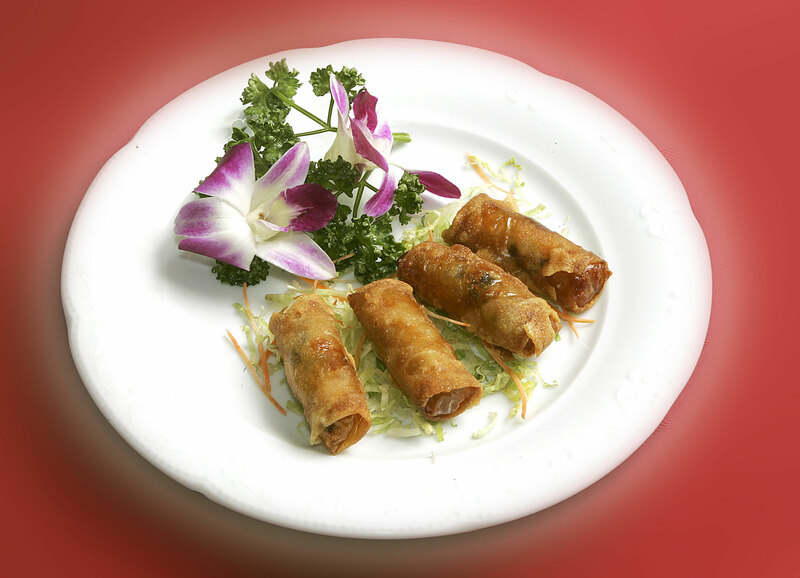 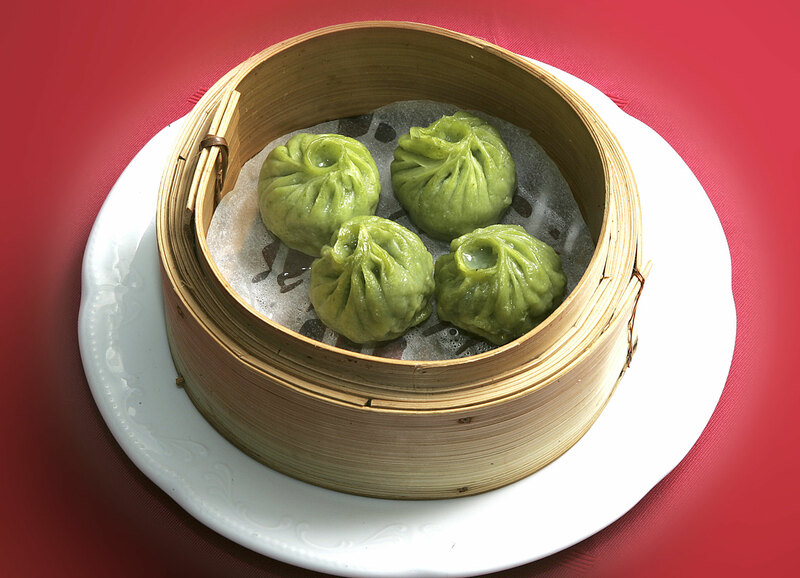 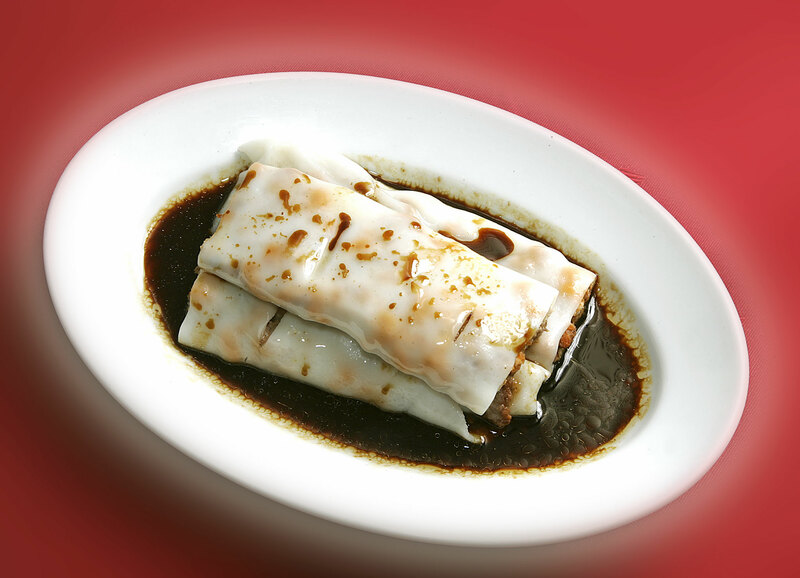 Famous for Peking duck and authentic Hong Kong style dim sum with organic ingredient and vegetarian menus. 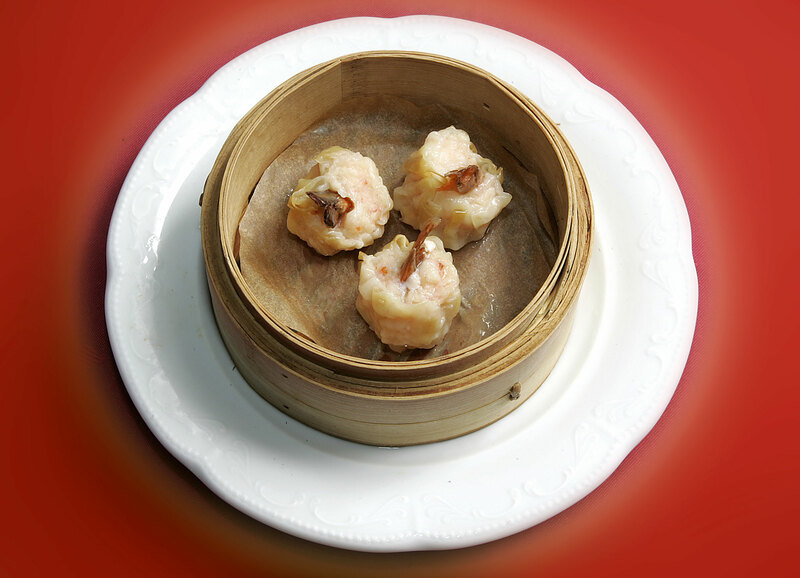 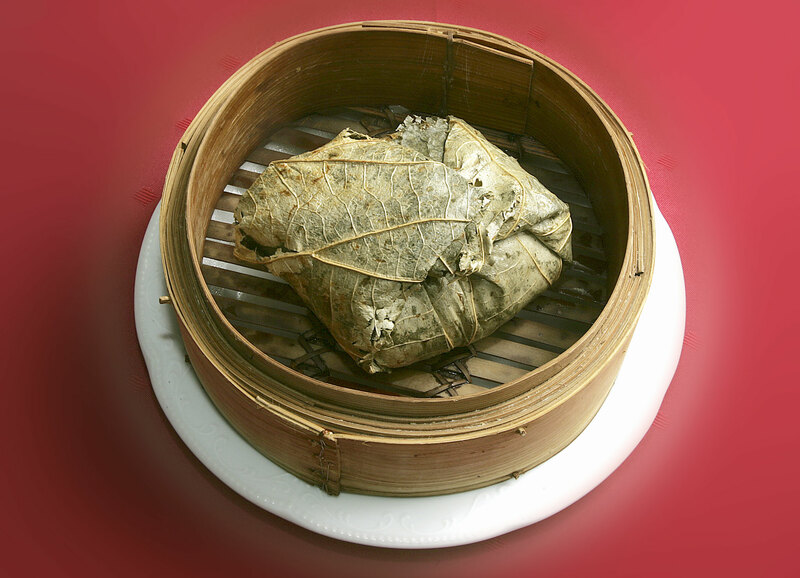 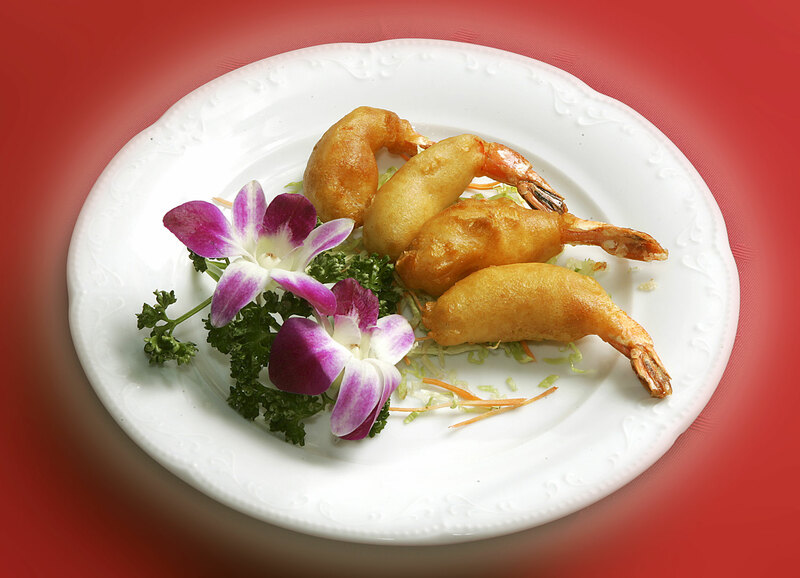 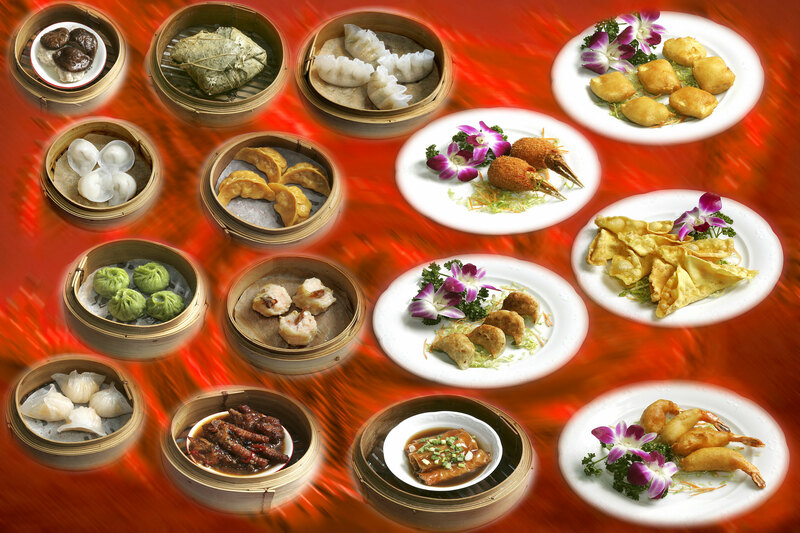 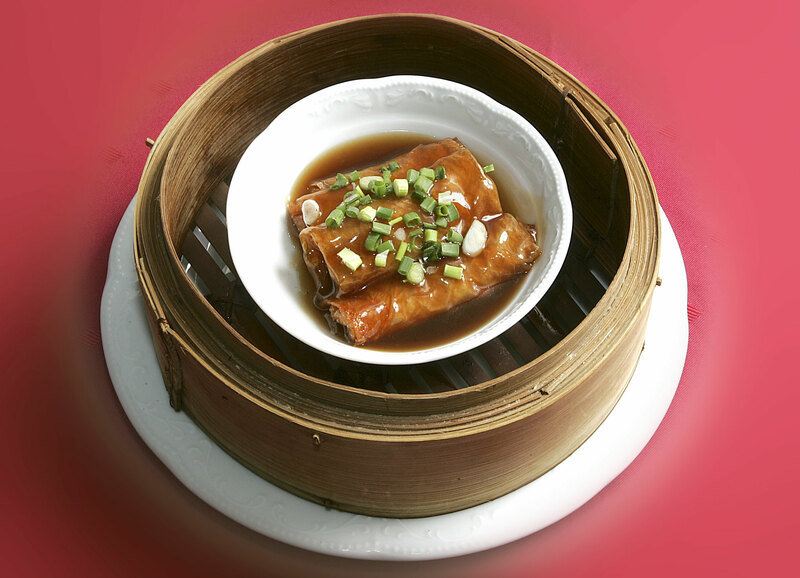 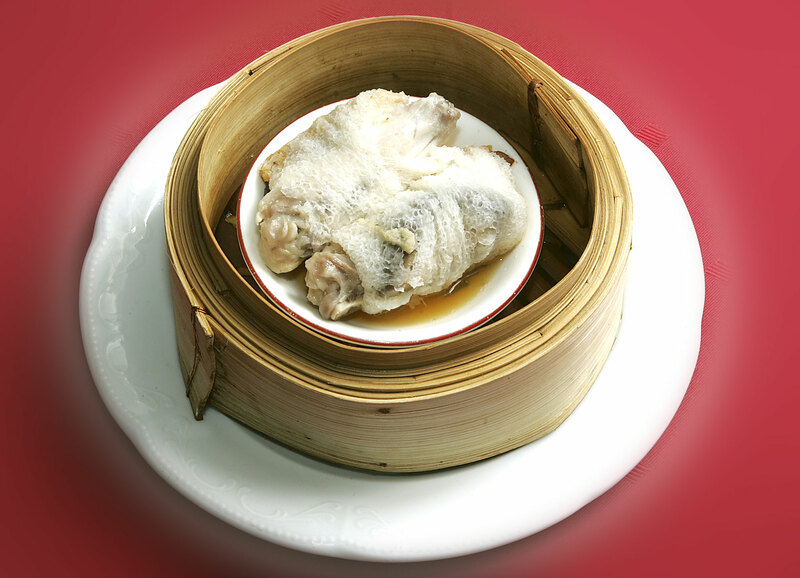 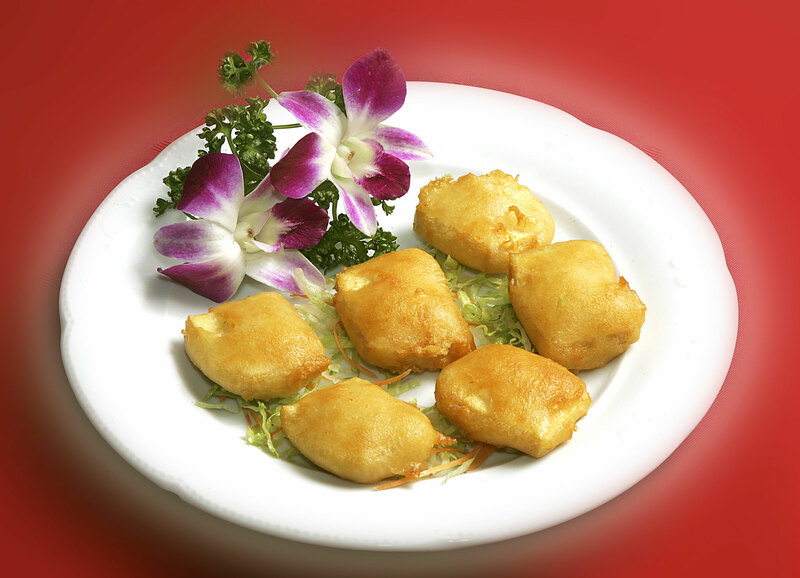 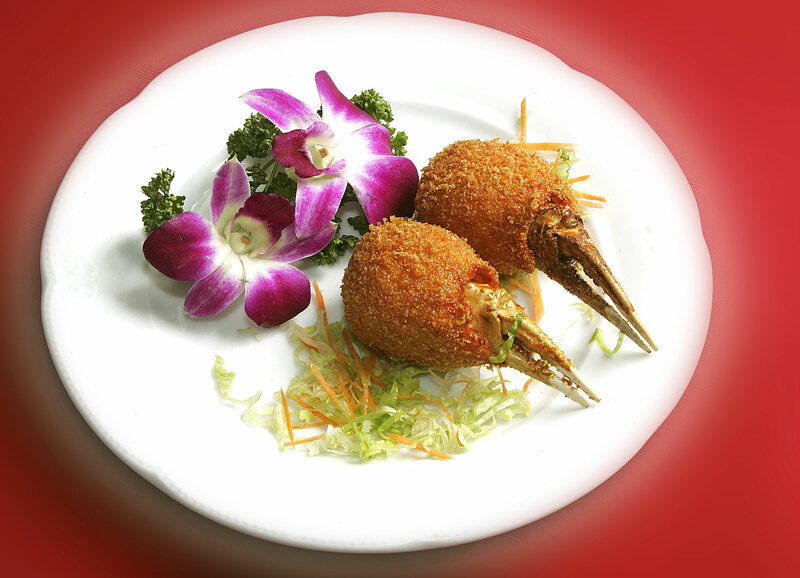 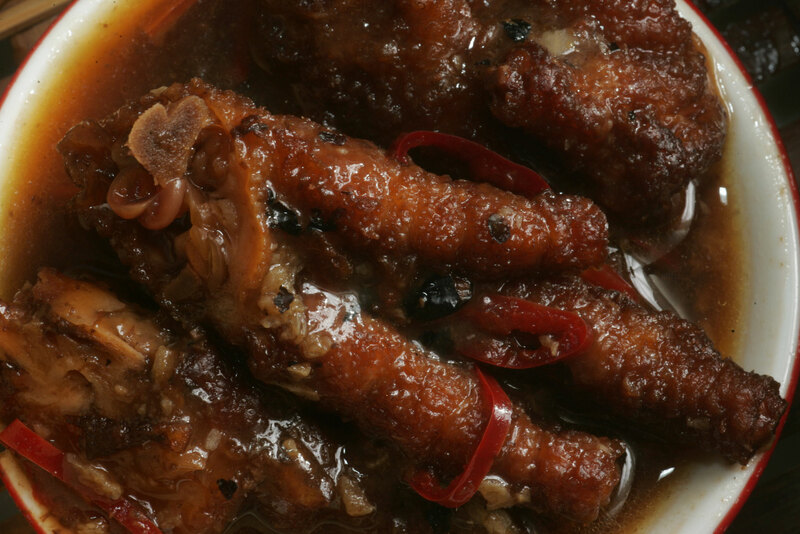 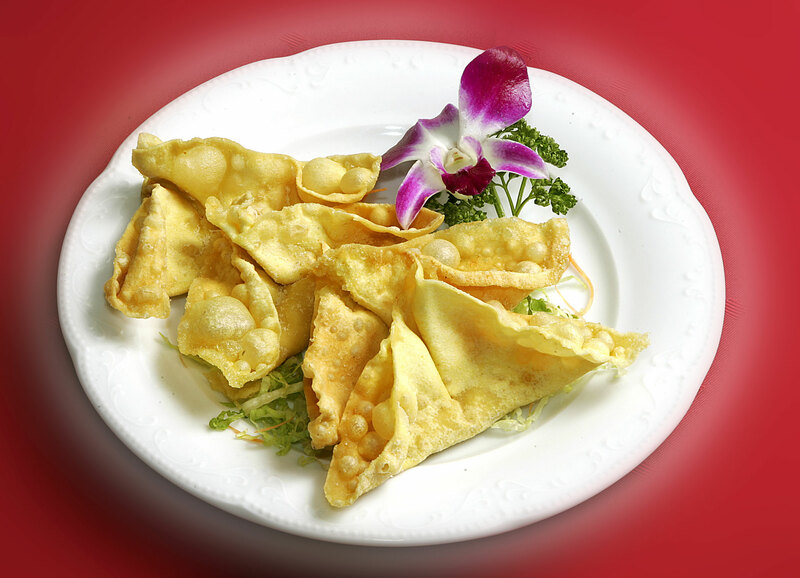 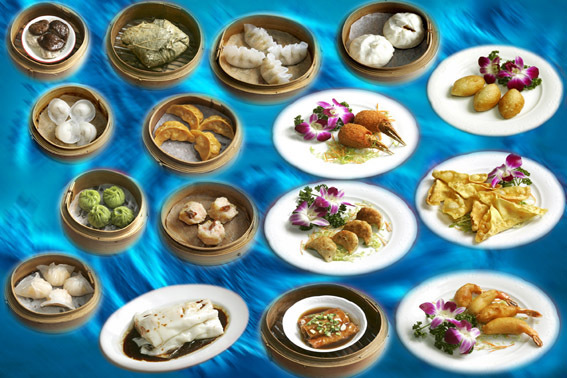 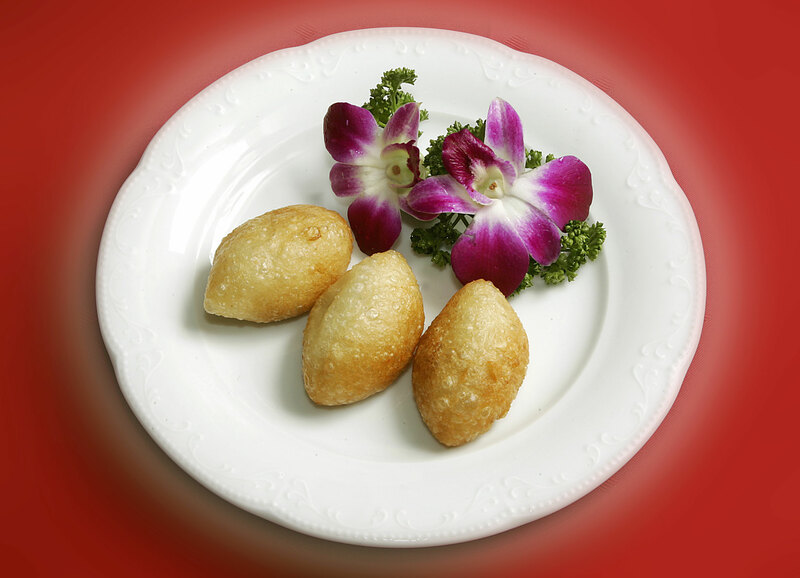 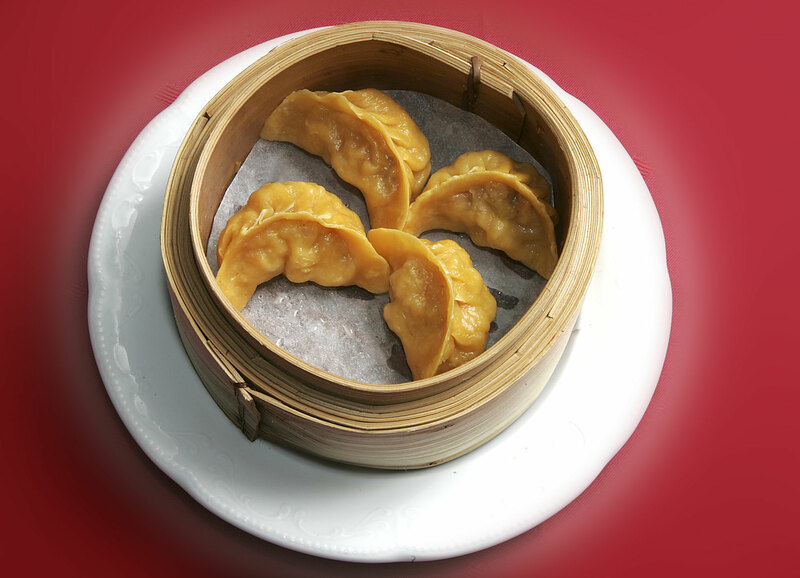 “Dim Sum” – Chinese snacks – is a variety of delicious titbits, which – in English – “touch the heart” and gratify the palate. 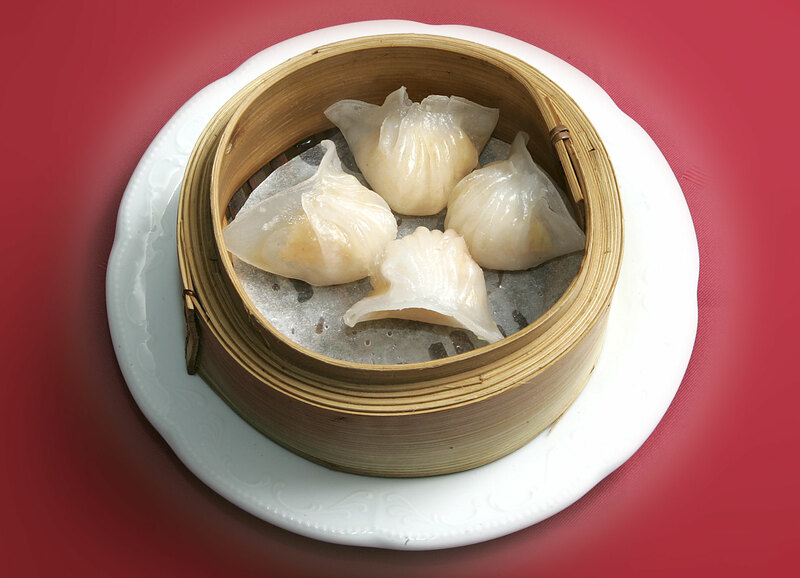 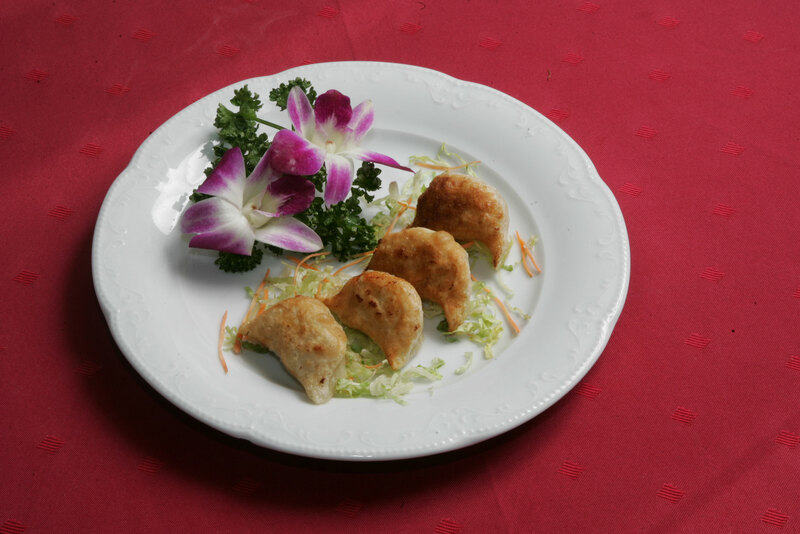 Our Dim Sum is homemade and served straight from the pan. 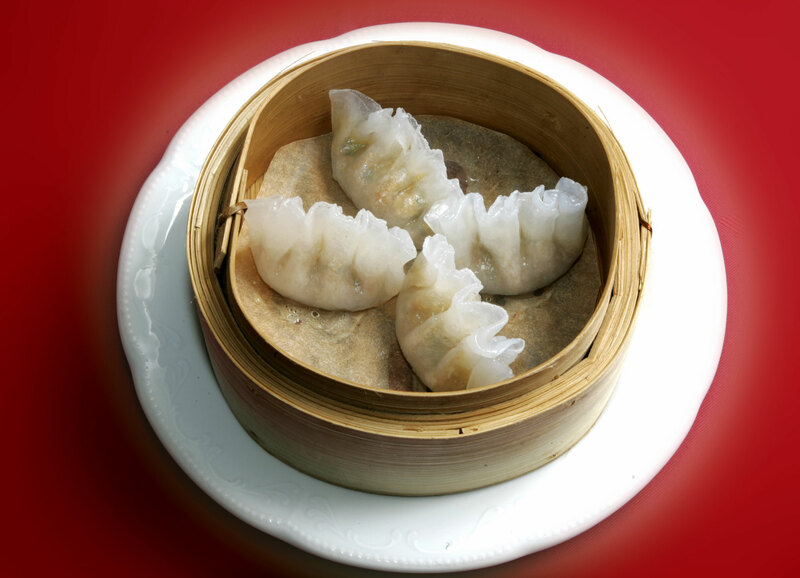 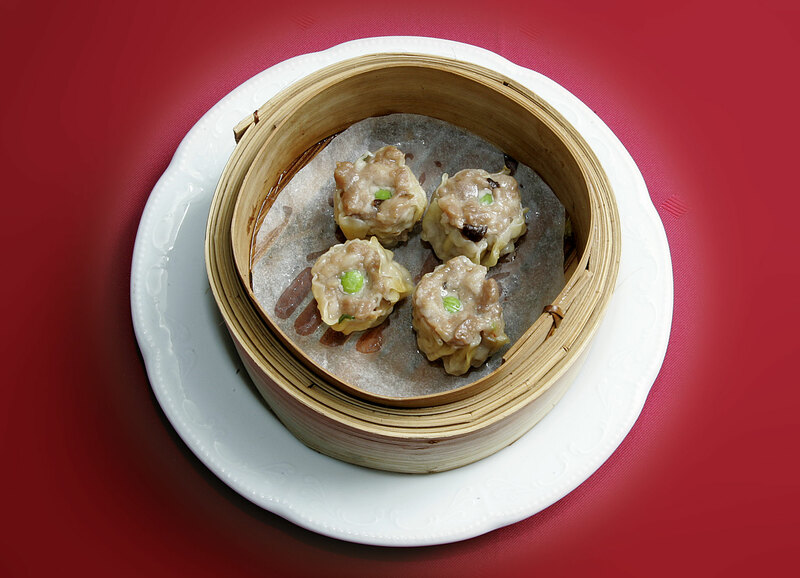 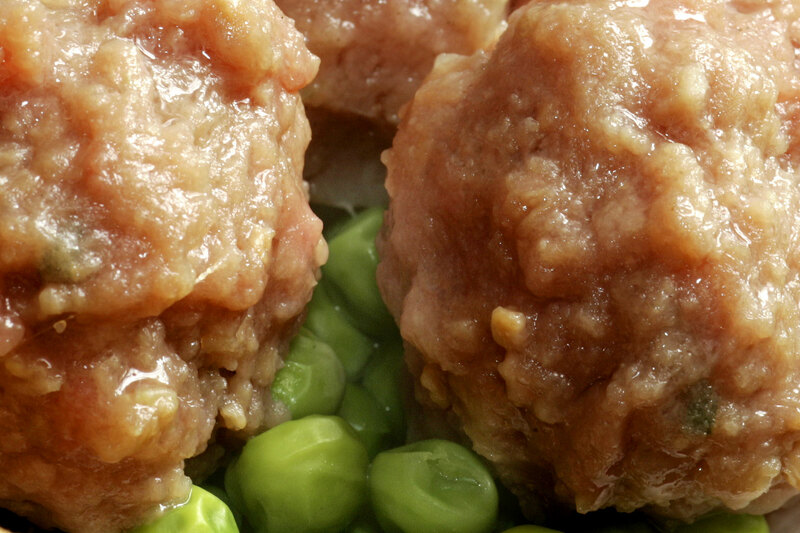 In addition to our daily selection, we serve a wide range of other Dim Sum at every Sunday lunch time . 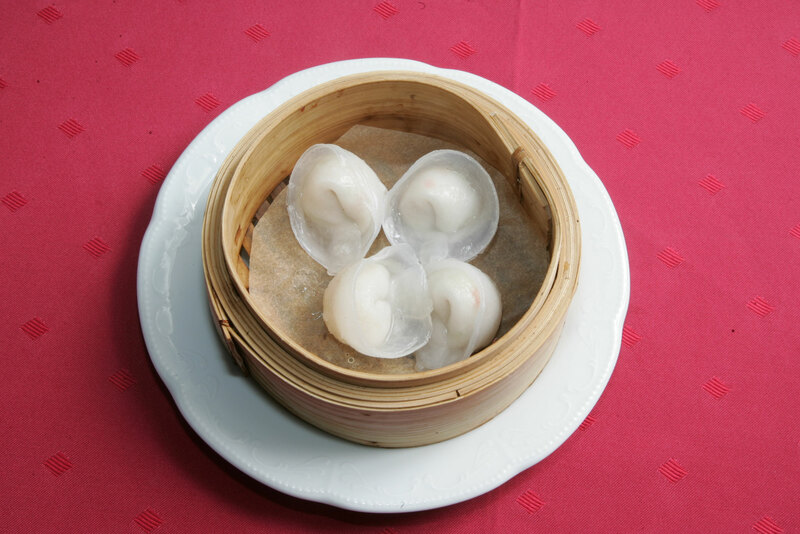 Please ask for our special Dim Sum menu.